Today’s homeowners are probably more prone than ever to attempt many of the projects around their homes themselves. But what happens when that simple project suddenly becomes complicated? Even experienced do-it-yourselfers may soon discover that some projects become too difficult to handle and they need to call in a professional. 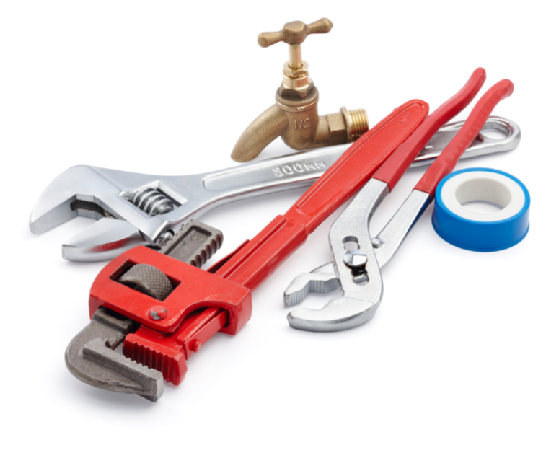 Projects dealing with a home’s plumbing system are a good example. It’s important for homeowners to remember that a professional plumbing-heating-cooling contractor is the best person to do the job because the family’s health, safety and comfort are involved. Installation of a new water heater is a prime example. If the heater is gas-fired, proper venting is required to remove carbon monoxide and other harmful byproducts of combustion. Improper installation can pose a health hazard. Regardless of whether it’s a gas or electric water heater, proper installation of the unit’s relief valve is another key step. This valve is a safety device and must be correctly sized and terminate in an approved location. Because so many aspects of water heater installation may cause safety or health hazards if not done properly, many localities require that only a licensed plumbing contractor install them. Repairing or replacing a leaking or damaged pipe is another project best left to a pro. That’s because pipes can be made from a number of different materials, including cast iron, copper, galvanized steel and several kinds of plastic. Incorrect work can cause water damage to floors and ceilings.